CoPilot’s 4.3” full color touchscreen provides access to the system’s internal messages and print functions. Messages are created and edited on Squid Ink’s easy-to-use Orion™ PC Software and transferred via Ethernet or USB device. 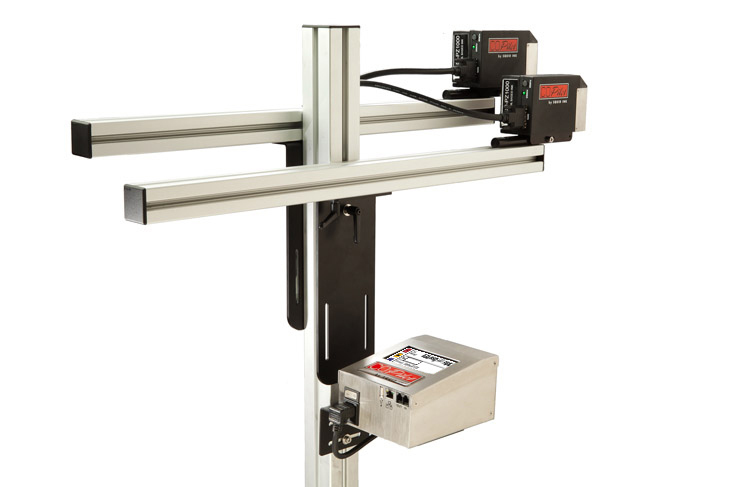 For larger applications, multiple CoPilot printing systems can be network connected via Ethernet or wirelessly and controlled through one central Orion print station.